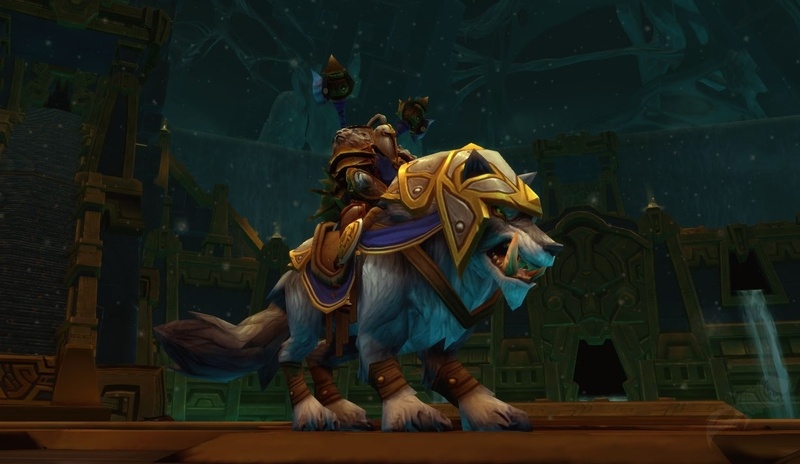 A friend shared with me this article that details the WoW 1.0 beta and what we should be expecting.. Very exciting news! I'm so very tempted to go back that way myself. As a result I have been following Shintar and his/her series on a Vanilla WoW private server. It sounds so awesome so far.